A course intended for jewellers and professionals, this covers advanced skills of engraving. 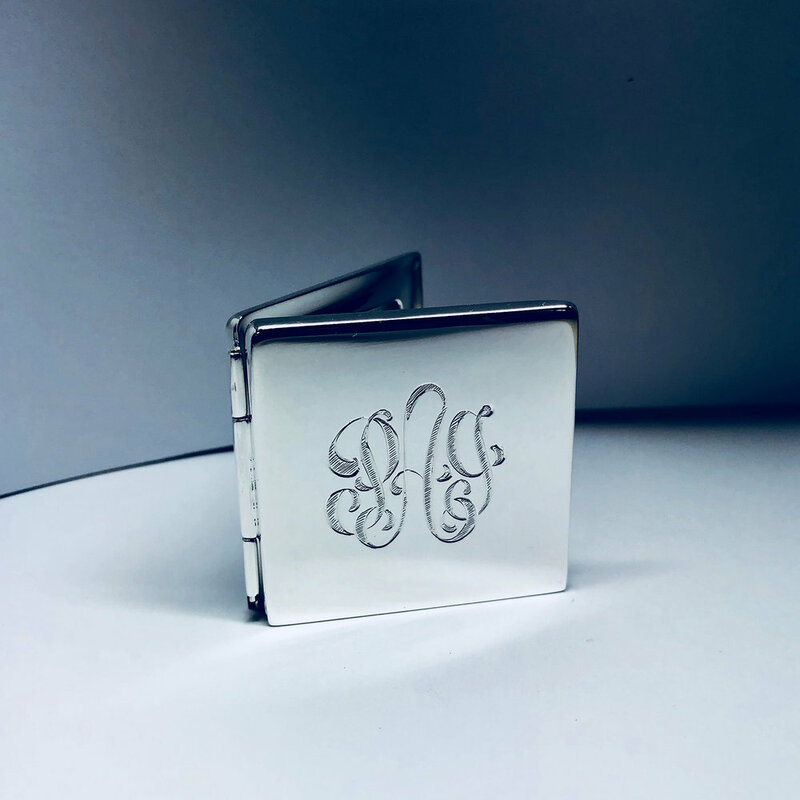 You'll learn the correct use of fixtures and devices to engrave more complex designs including shading and background treatment. 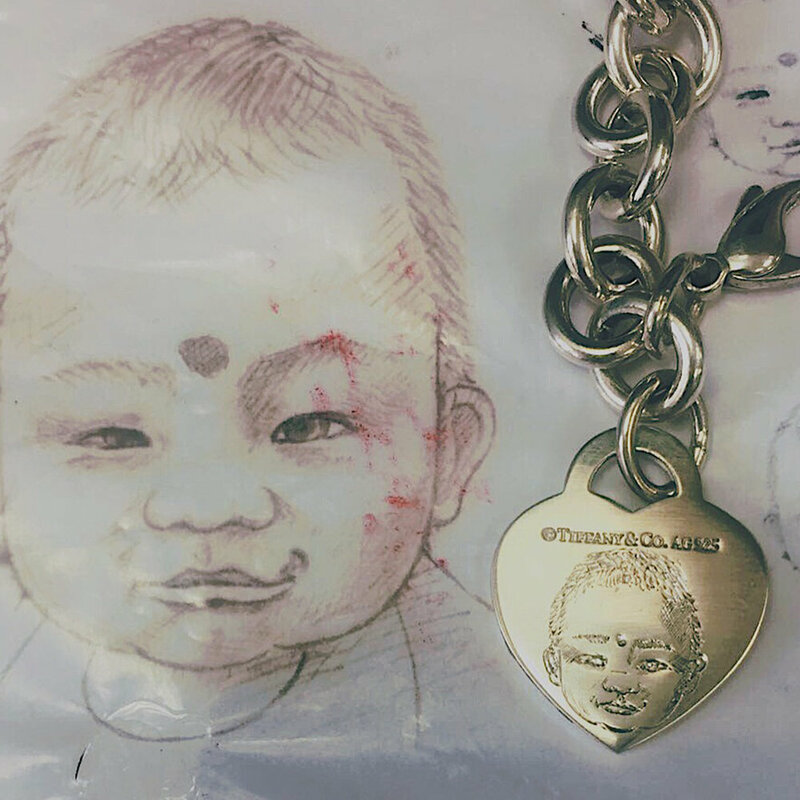 Turn your pieces into personalised designs with professionally finished engraving. 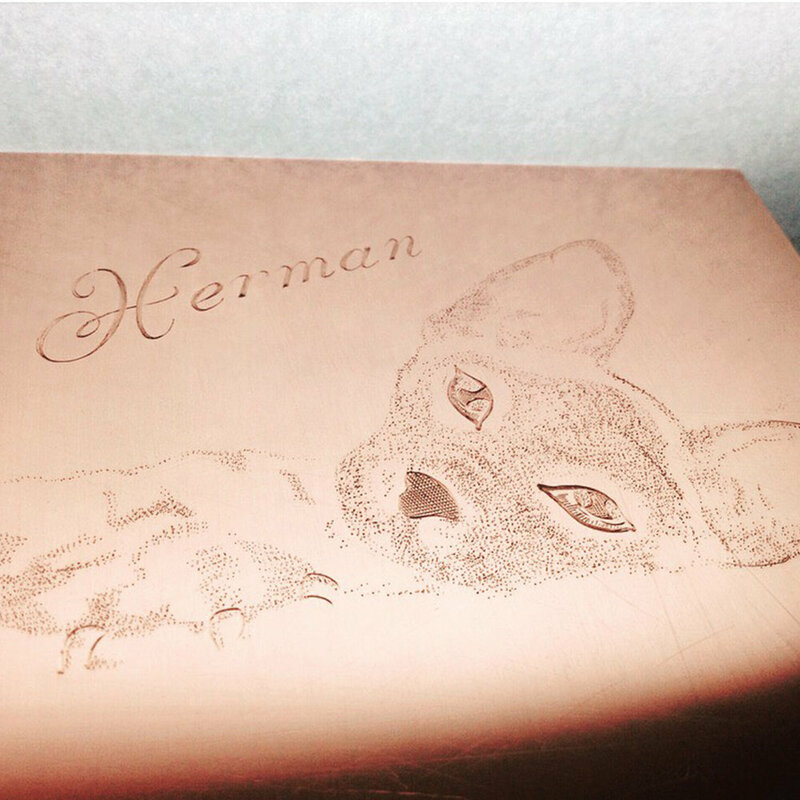 During the course, you will learn how to create complex engraving on flat or 3D surfaces. During the course, you will learn how to create complex design engraving on flat or 3D surfaces.